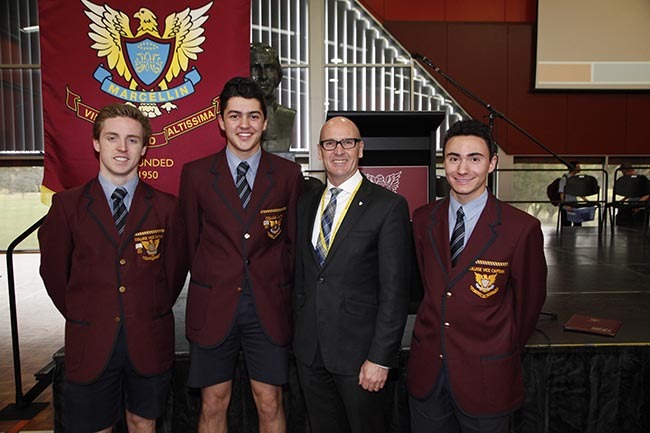 The fees outlined below have been sourced from Marcellin College for 2019. Some schools may include additional costs beyond tuition fees. Please contact the school directly using the enquiry form on the right hand side for further information.